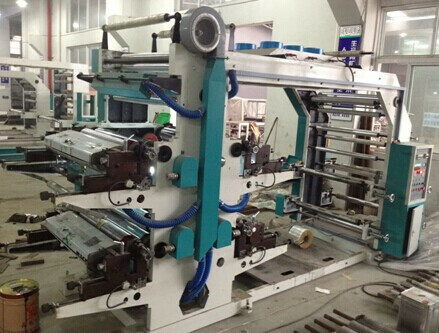 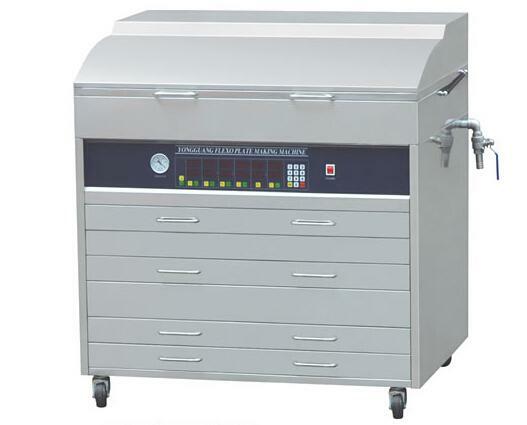 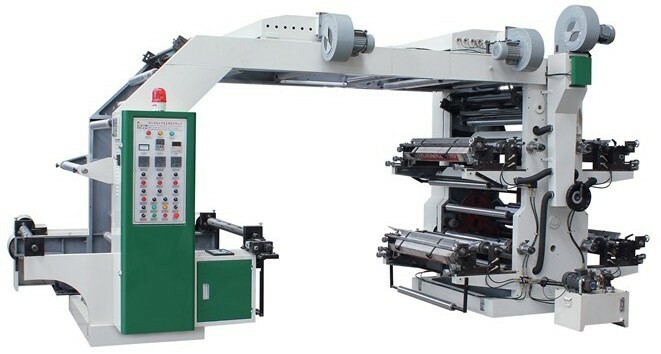 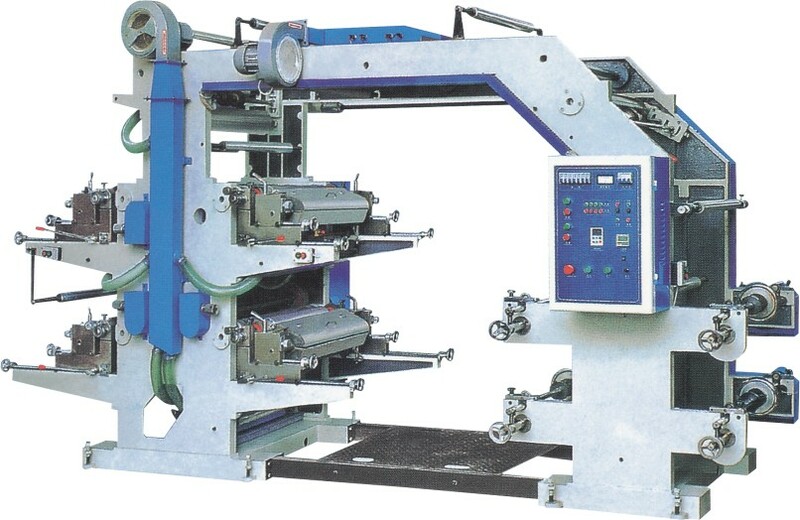 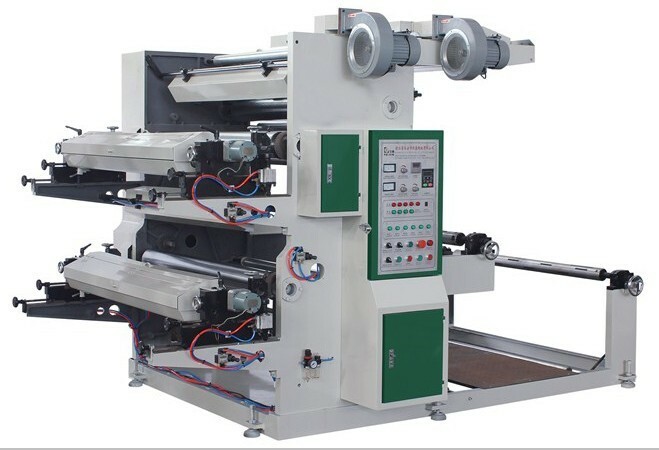 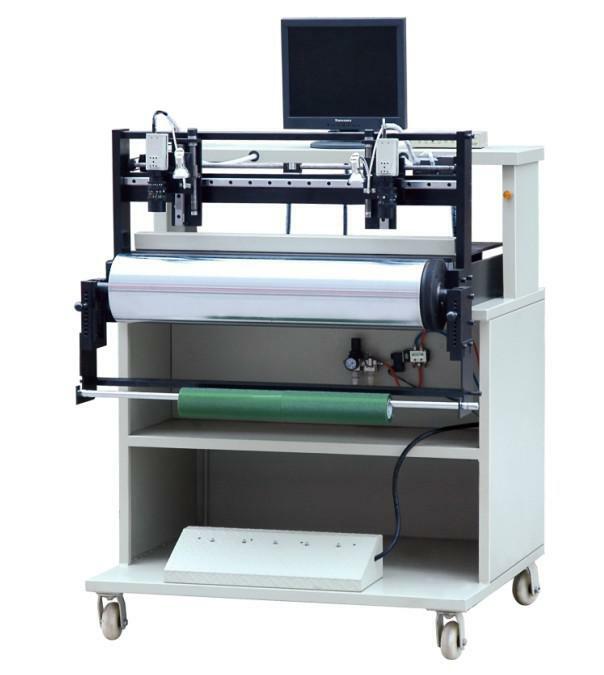 The printing quantity can be set with length counter in accordance with the requirements, and the machine will stop automatically by temperature controller. 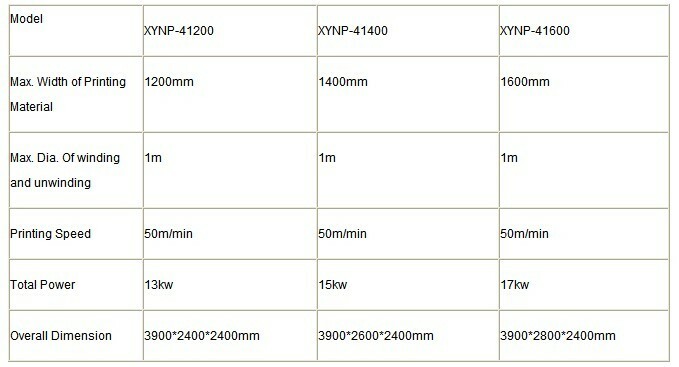 Constant temperature control is realized automatically by temperature controller. 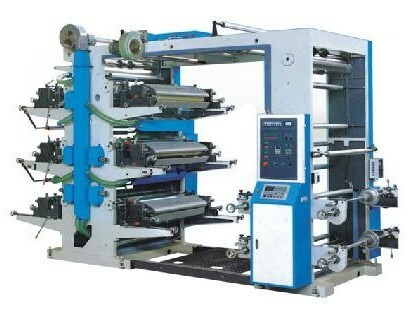 Printing ink is transferred by embossed roller, hence even ink color. 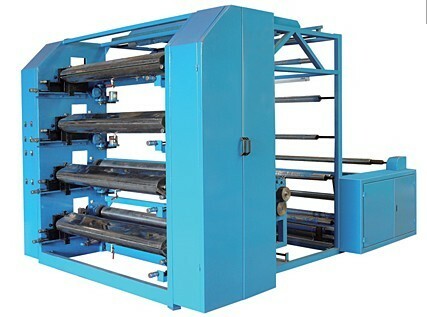 The drying system is reliable and suitable for high speed running and automatic turn off if the machine stop.